As October begins the busy cricket season is sadly coming to an end. Therefore, we thought it would be a good idea to crunch some numbers to see what we have achieved so far in 2018. From January to October this year, we have completed 106 events across the UK. There is a wide variety of different ones we have attended this year, from local community events to international cricket fixtures. 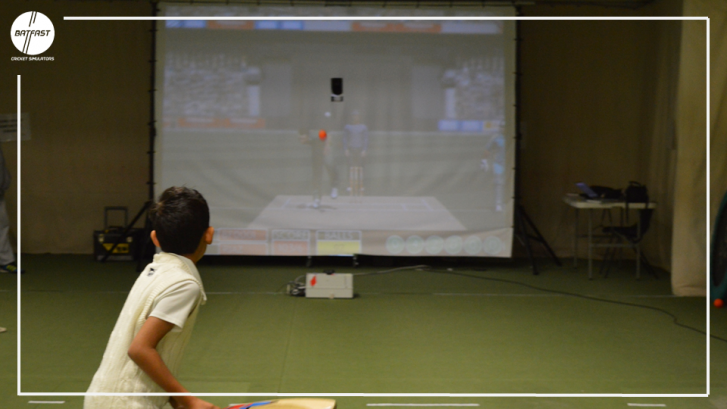 So far this year we have travelled to 46 different locations to set up our cricket simulators. We have been fortunate to have visited some great venues such as Rochester Castle for the Medway Mile event. Our simulator has been in operation for 465 hours this year, which is equal to 27900 minutes. We hope this number increases going forward so more playing opportunities are provided across the UK. Our team has travelled 17500 miles to and from events across the UK. For context, the distance between London and Sydney is 10500 miles. The team also experienced two punctured tyres this year on our travels, however, this didn’t stop us from attending our events. Although the summer is over you can continue to book our rainproof simulators this year. We offer anything from birthday parties to corporate events, get in touch here. Lastly, thank you to everyone who has contributed to an amazing year so far. 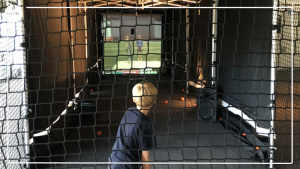 whether you have hosted us at an event or had a bat yourself on our simulators, we hope you have enjoyed it as much as we have.